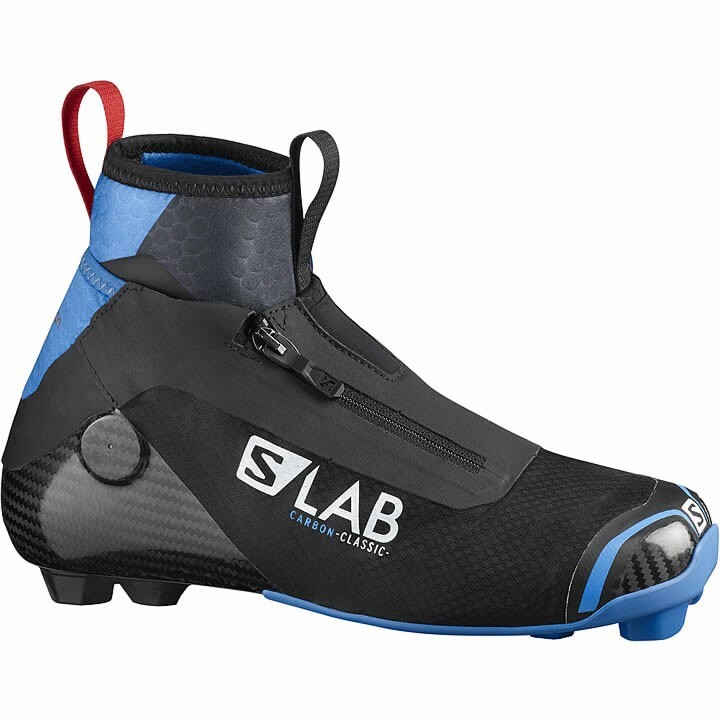 Salomon Racing Fit: Performance last for maximum foothold and precision. 3D Pre-Shaped Liner: 3D construction vs traditional 2D pattern. Solve instant pressure points around ankle and heel to offer unmatched foothold.